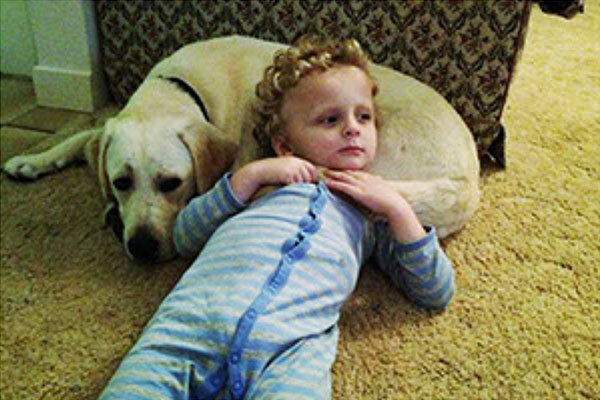 Smart Pups Vision Assistance Dogs help children who are visually impaired. 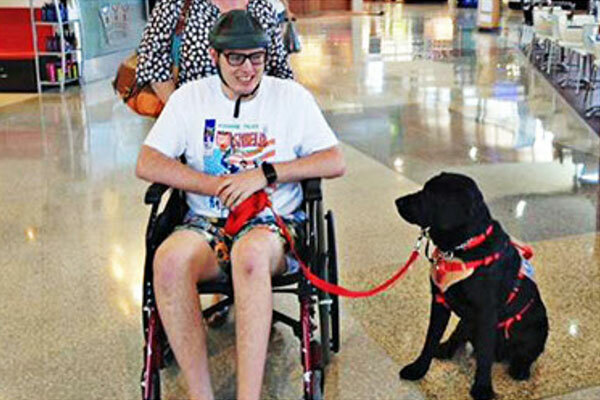 Smart Pups does not train Guide Dogs for children who are blind or visually impaired. 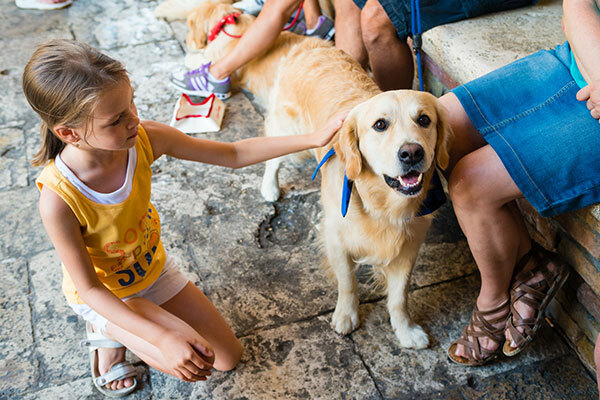 However, we can provide Smart Pups that are trained in some guide work, as well as other task-specific skills according to the needs of each child. 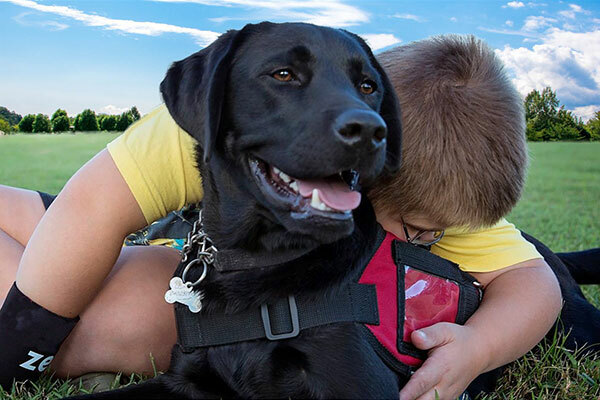 With our guiding assistance dog work, the child learns to walk with using a guide dog harness on their assistance dog to navigate their environment. However rather than the child acting as the navigator, the adult caregiver in the child’s life plays that role. 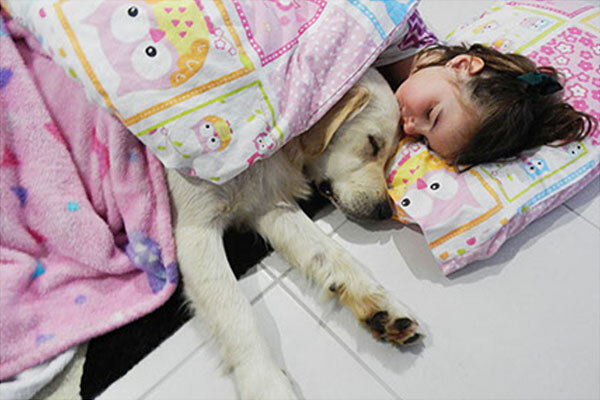 By providing the child with the ability to walk using the dog rather than holding a parent’s hand Smart Pups Vision Assistance Dogs give the child a new level of independence, mobility and confidence. Copyright 2017 Smart Pups. All Rights Reserved. Web Design by Mediamojo.